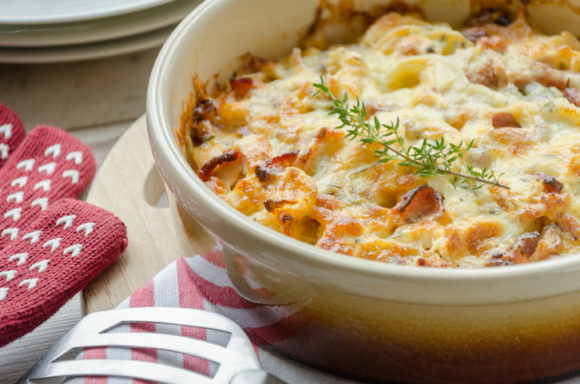 If I had to make an educated culinary guess, I would say the most popular casserole recipes include ingredients that provide umami flavor (e.g., meats, cheeses, tomatoes, mushrooms, seasonings). 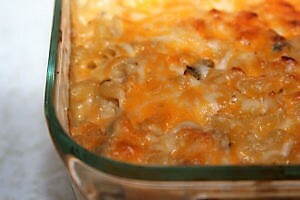 The Taylors are mostly fans of savory casseroles, a few of which are prepared only for special occasions. I cannot recall a Christmas dinner when we did not have my grandmother’s cabbage casserole — I can smell it baking right now. 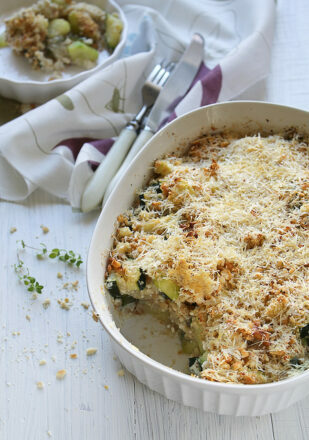 Never fans of sweet potato casseroles, we preferred this cabbage dish made with lots of butter and cheese. Comfort food at its simplest. 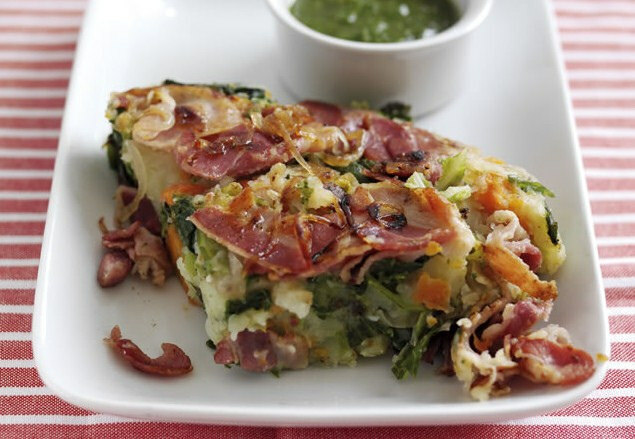 There probably are as many ‘favorite’ casserole recipes as there are stars in the sky. Some are quick and easy (e.g., the ubiquitous green bean casserole) while others are a bit more complex; a few are definitely on the sweet side (e.g., those darned sweet potatoes with a gooey marshmallow topping) but many more offer up a blend of savory flavors. 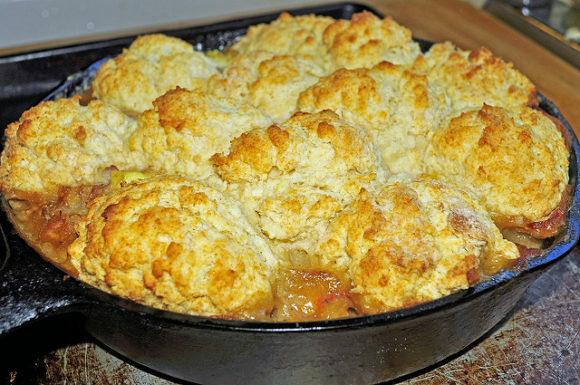 Being that I prefer savory, here are a few out-of-the ordinary casserole recipes. Do these whet your appetite? Whether eaten piping hot out of the oven or as left-overs, these casseroles might just become your family’s favorite winter casserole. We hope you enjoy. This recipe is a keeper. You can use leftover turkey in place of chicken if desired. Place chicken in a 9x13-inch baking dish coated with a non-stick spray; distribute eggs over chicken pieces. Combine celery and olives and spread evenly over chicken/eggs. 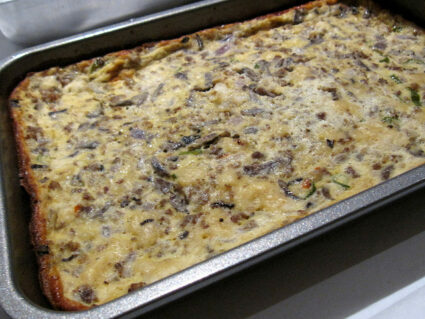 Combine soup, mayonnaise, salt, pepper, MSG, onion and lemon juice; pour over casserole. Top with potato chips and cheese and then almonds. Not baked like a traditional casserole, this stove-top dish is a departure from the Taylor clan's cabbage casserole but the ingredients tell me it is just as yummy. Cook bacon and let cool before crumbling into small pieces. Sauté the chopped green onions in saved bacon grease for 4 minutes. Add cabbage and water, cook on medium heat for 15 minutes. Add spice mixture to cabbage and cook for 15 more minutes or until desired doneness. Crumble bacon on top before serving. Simple to make, this savory dish is a true crowd pleaser. Wash chicken and pat dry; place chicken in large baking dish. Season chicken with salt and pepper. In medium bowl whisk together the milk, soup and MSG. Set aside. Make stuffing according to package directions, set aside. Evenly place Swiss cheese slices over chicken; pour half soup mixture over all chicken. Spread stuffing over that, then top with remaining soup mixture. Cover with foil and bake 45 minutes to 1 hour. Add some savory pizzazz to the menu by surprising your friends or family with this spicy casserole. In a large fry pan, brown ground beef with seasonings; drain. Stir in canned tomatoes (liquid included), chili, tomato soup, corn, rice (straight from package), ketchup, and Worcestershire sauce. Bring mixture to a boil for about 1 minute. Pop open the biscuits and place them evenly over cheese. Sprinkle sharp cheddar cheese on top of biscuits. Bake in preheated oven of 350 degrees for approx. 20 minutes or until biscuits on top are golden brown. Recipe photo courtesy of Flickr user: Jeffrey W.
Next PostWhat Exactly Is Umami?